Stacy Jones is on a roll. She has built a following touring throughout Europe, and has not forgotten her fans on the home front here in the states where she has performed from coast to coast. Festivals she’s played include SBSW and the Chicago Blues Festival. 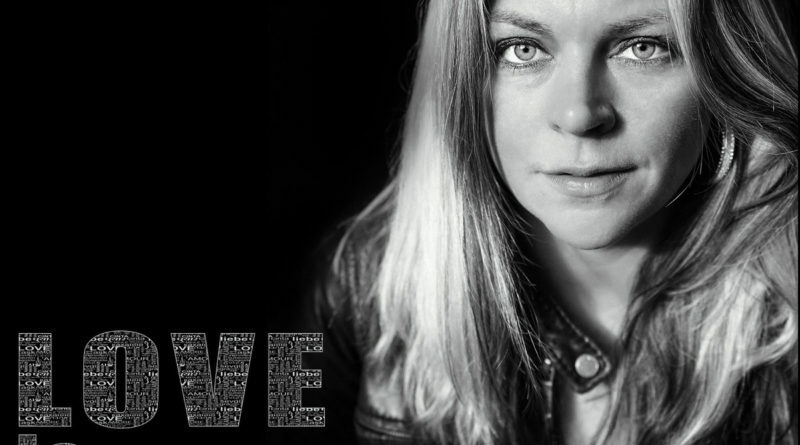 She is the 2016 Washington Blues Society Song Writer of the Year Award Winner for her 2016 album Whiskey, Wine and Water. She was also nominated for “Best of the Blues” awards in songwriting, performance, harmonica, guitar and winning vocalist in 2010 and 2014. We were quite anxious to take Jones’ new album for a test drive and were not disappointed. 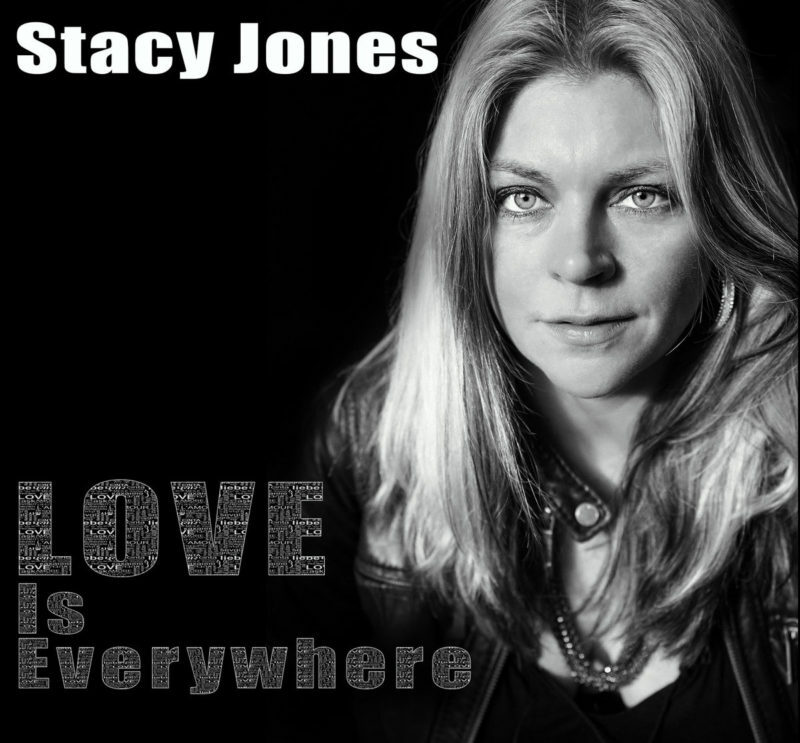 The self-issued Love Is Everywhere contains 11 tasty tracks and has a running time of about 43 minutes. Personnel are guitarist Jeff Menteer, drummer Rick J Bowen and her dad Tom Jones on bass. Recorded at Studio Litho in Seattle, produced by Jones, and engineered by Floyd Reitsma (Pearl Jam, Dave Matthews), the mix and sound quality are right there in the sweet spot. The recording setting is described as “live-off-the-floor” and that lends itself very well to the ambiance of the album. First time through, this album pasted a smile on our face and it stayed there. We were taken back to a time when music was simple, honest, and so good it carried us away. The songs here have an almost garage band rockabilly-ish vibe. The hooks are strong and catchy, and Jones’ vocals remind us of Sarah Shook (and that’s awesome). The band is on the money with playing that is loose but never careless. Love Is Everywhere is a keeper. Bring it home. Today.